Time to plan our holidays! 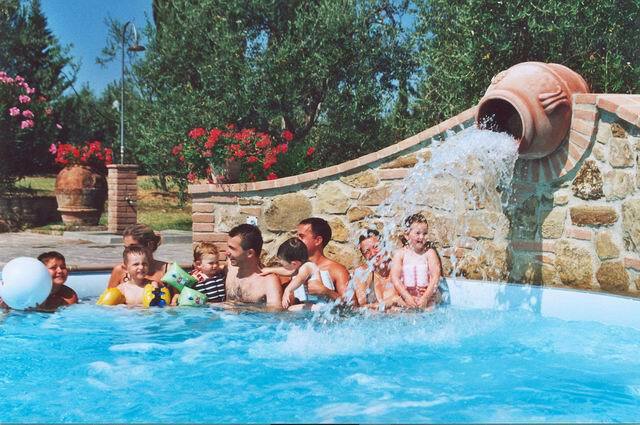 For large families or groups of friends who want to spend their vacations together we suggest renting a villa. 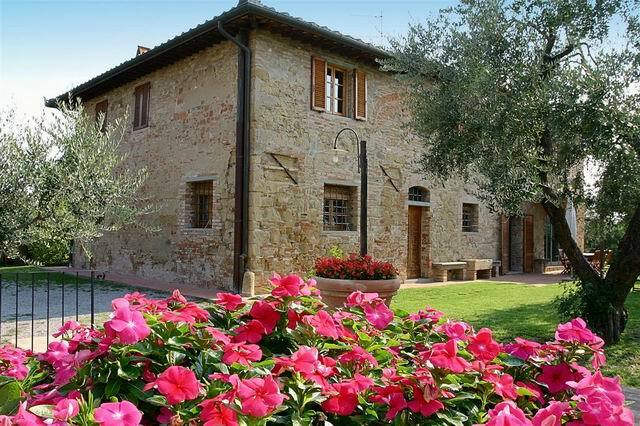 There are various types of villas; from the country cottage to the restored farmhouse, from luxury villas (for instance visit one of our villas in Castiglion Fiorentino) to ancient noble summer residences. There are solutions for all numbers of accommodations and for all prices, allowing you to stay together with your loved ones in an exclusive location. Renting a villa means complete independence and privacy: not only the house but also the garden and swimming pool are at your complete disposal. 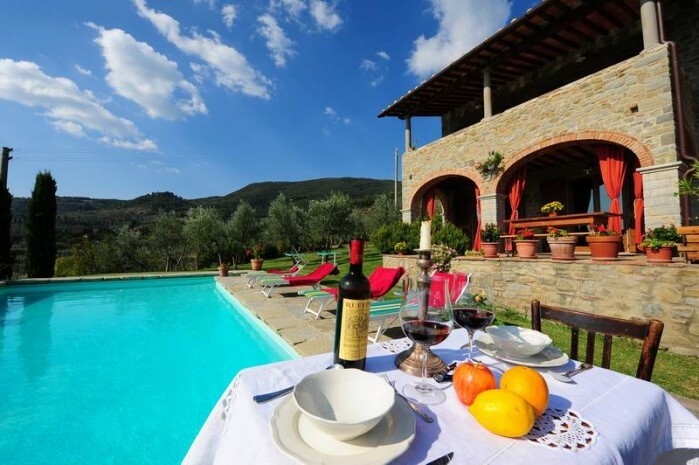 Unlike with renting two or three apartments in a farmhouse or residence, the whole family, or group of friends, can share meals together in a sole dining room, after the fun of concocting together the dishes, maybe trying out some typical Tuscan recipe. One can also decide to employ a personal cook, who would take upon her/himself the task, leaving you more free time to share with your loved ones. 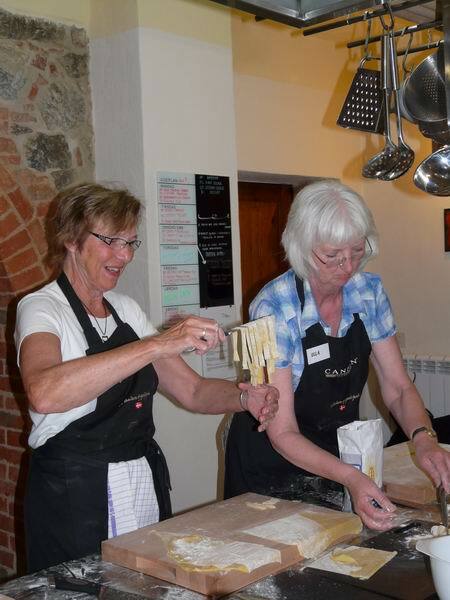 Furthermore, for those with a gourmet interest in local traditions it is also possible to organize cooking lessons in villa. Especially when travelling with children, to rent a private villa or farmhouse turns out less stressful on both parents and offspring, who will be allowed to roam the premises and garden without restraint and to express their natural liveliness without fear of disturbing other guests. Practically speaking, they are allowed to be themselves and enjoy their holiday while parents stay near the poolside in total relax with the further knowledge that their children are within protected limits (take a look at this lovely aristocratic villa with pool near Casciana Terme). Renting a villa versus several apartments is also economically advantageous. The rental cost of a couple of two bedroom apartments is generally higher than renting a four bedroom house. Obviously when considering a luxury villa, one must take in account the rate of two or more luxury flats. For friends who are sharing, the cost splitting is very advantageous. 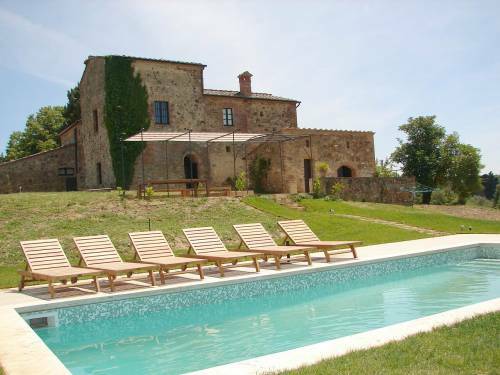 Tuscany Holiday Rent has a wide selection of holiday homes in Tuscany. Enjoy the amenity of privacy and personal freedom, explore the beautiful, surrounding countryside with its olive groves, vineyards and gently rolling hills, discover the tiny medieval villages dotting the hills around you and witness the sights in the art towns. Breathe in centuries of history and cultural heritage: this is Tuscany. Questa voce è stata pubblicata in Accommodations in Tuscany. Contrassegna il permalink.